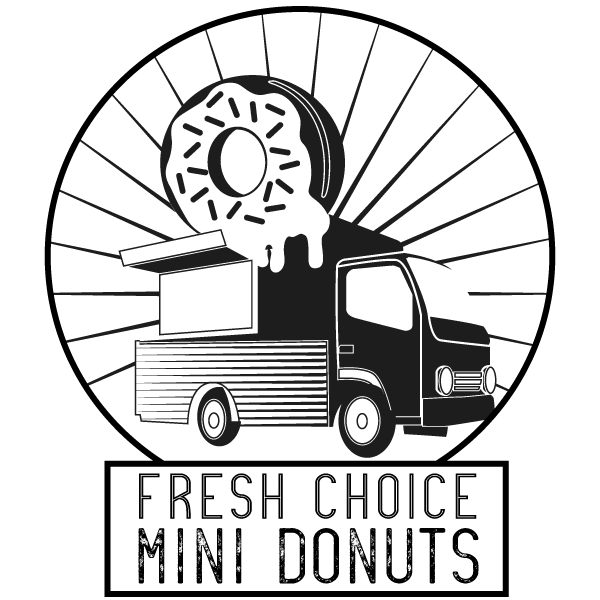 Twenty years ago, my wife Bev and I started out with a mini donut cart. 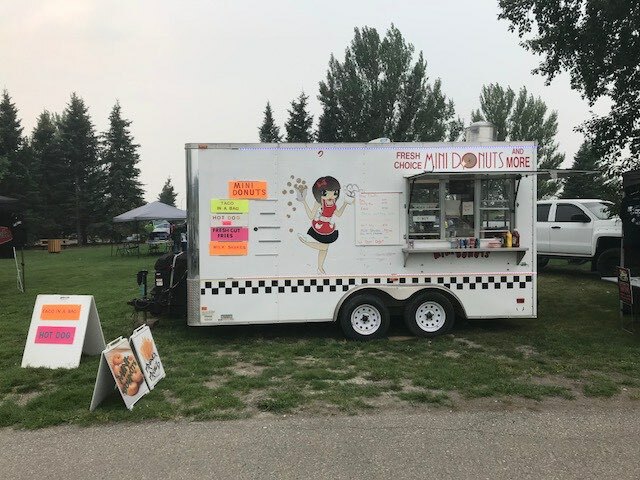 Four food trucks later you can say we've come full circle and are back in the donut business with another food truck in Airdrie. 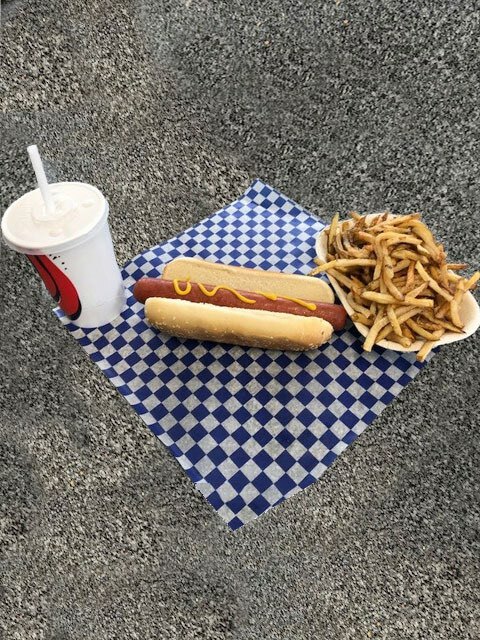 Although donuts are the main attraction, we also serve Shoestring Fries, Hot Dogs, Grilled Cheese, Taco-In-A-Bag, Milkshakes and Popcorn. 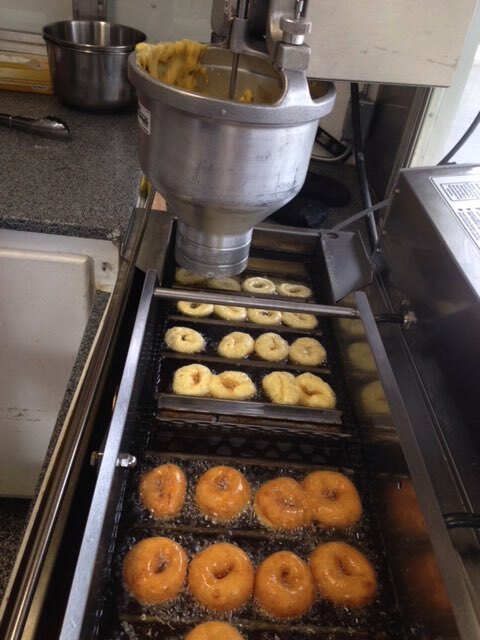 Fresh Choice Mini Donuts is more than a name – its our business philosophy! 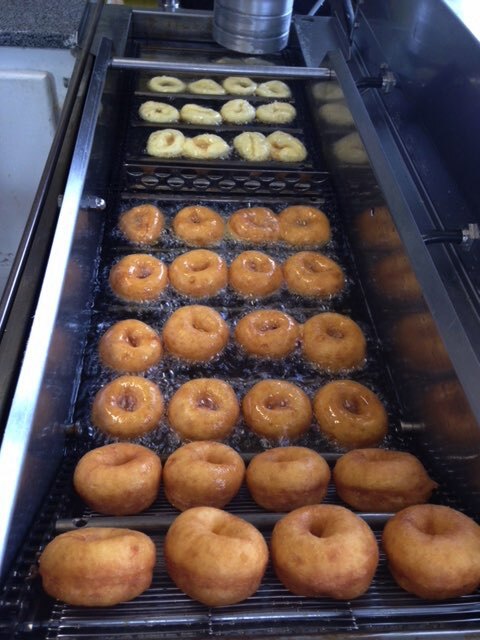 Guaranteed to be hot, fresh and delicious. 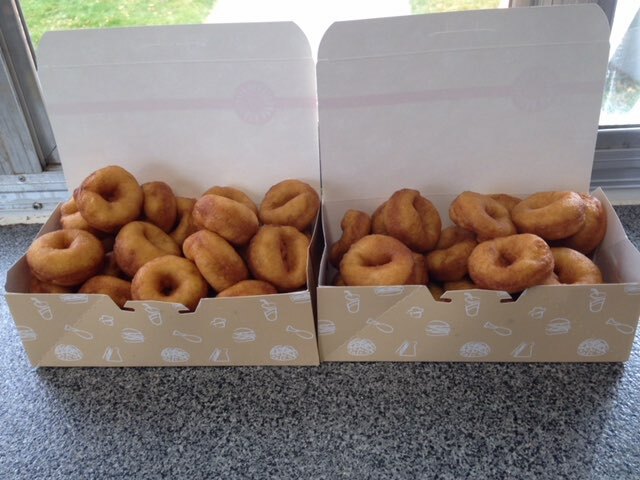 Fresh Choice Mini Donuts is the perfect addition to your festival, concert, sporting event, farmer's market, or community event. Contact Us Today For Your Special Event!